Lexington is a city in Dawson County, Nebraska, United States. It is the county seat of Dawson County. 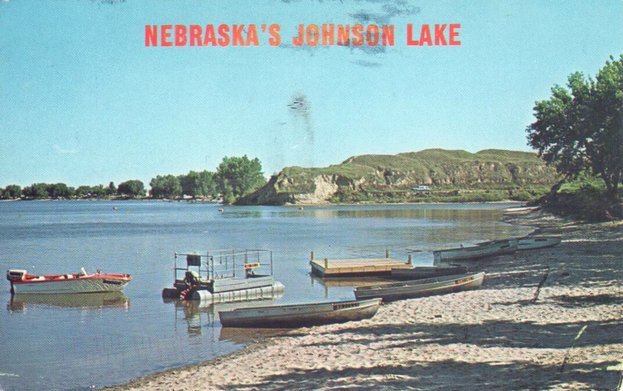 Lexington is located in southern Nebraska, on the Platte River, southeast of North Platte. It sits along the route of U.S. Route 30 and the Union Pacific Railroad. In the 1860s it was the location of a stop along the Pony Express.